January 13th: Reconciliation Parent Meeting at 9:30am. January 20th: First Reconciliation after 11:00am Mass. Please note there is no class this day. March 10th: First Communion Parent Meeting at 9:30am. Bread of Life Program after 11:00am Mass in the Gathering Area. 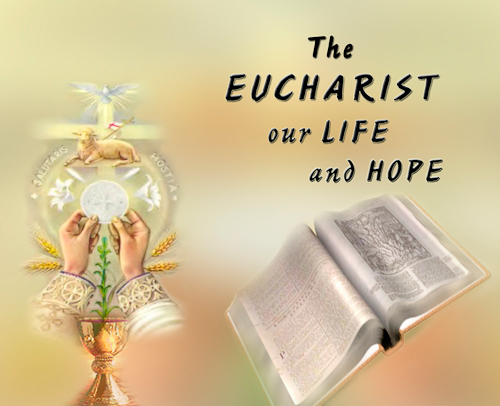 May 2nd: First Communion Rehearsal 6:00pm in the church. May 5th: First Communion 1:00pm.